In a spin-off series from the incredibly popular ‘Naruto’ and ‘Naruto Shipuuden’ comes ‘Rock Lee & his Ninja Pals!’ This chibi art style tale follows the ninja who can’t use ninjustsu: Rock Lee, in a series of hilarious adventures. If you’re like me a you need more Neji in your life after certain…. events that occurred in ‘Naruto Shipuuden’, then this is the perfect anime for you! We follow the Green Beast of Konoha around on various missions and escapades and watch as TenTen suffers through the trials of being apart of Team Gai and having to be the ‘straight man’ in order for anything to get done. If you love the Spring Time of Youth that is Gai-Sensei and Rock Lee then you will love this anime! The main antagonist is the slippery snake himself, Orochimaru, with Kabuto at his side as they try to take down Lee and his team to destroy Konoha once and for all! It’s light hearted, fun, and you see Neji in a dress more times then you can count. Yup. You heard me right. Neji cross-dresses nearly every episode as him and the rest of Team Gai go undercover for tasks and missions. ‘Rock Lee & his Ninja Pals!’ has nearly all of the original voice actors, excluding Naruto, Sakura, and Kakashi and a couple other minor characters. It comes in both English dubs and subs, so if you prefer to listen to the original Japanese voice acting cast with English subtitles you totally can. With 26 episodes and a total of 650 minutes of content you will have all of the Bushy Brows that you can handle with an additional bonus material of textless opening and ending songs. 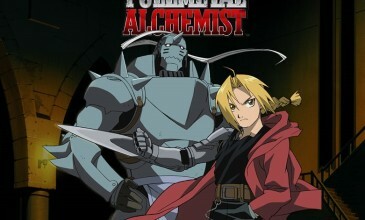 None of it is really meant to be taken as cannon I don’t think, just a youthful spin off having fun with some of the characters and putting them in ridiculous situations and watching them work their ways out in unexpected and hilarious ways. 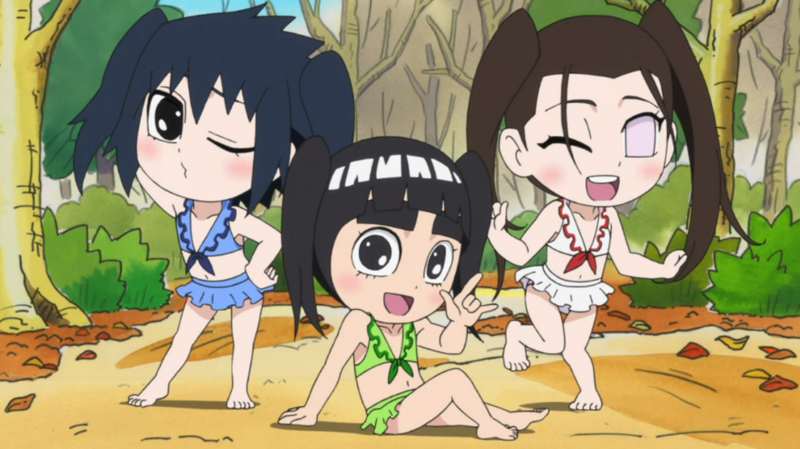 What I loved most about ‘Rock Lee & his Ninja Pals!’ is how light hearted and feel good everything is. I mean, I’m probably the most biased opinion on all things concerning ‘Naruto’, but I was left smiling after every episode. ‘Rock Lee & his ninja Pals!’ removes all of the more serious aspects from ‘Naruto’; like the intense fight battles, the deaths and the emotional strife that is quite literally children fighting to protect their village. It’s done in a chibi art style and the fights and battles are more comedic squabbles and just watching how the dynamic of Team Gai works. It’s 100% child friendly, so if you’ve been wanting a child in your life to watch ‘Naruto’ with you but you’ve been concerned about some of the more serious elements that are involved with ‘Naruto’ then ‘Rock Lee & his Ninja Pals!’ is the perfect place to start. Lee is an incredibly loveable character and with his never-gives-up attitude, and I’m not shy to admit that watching him push through all of trials of being a ninja who can’t use ninjutsu; the very foundation of being a ninja, has inspired me to push through my own trials. 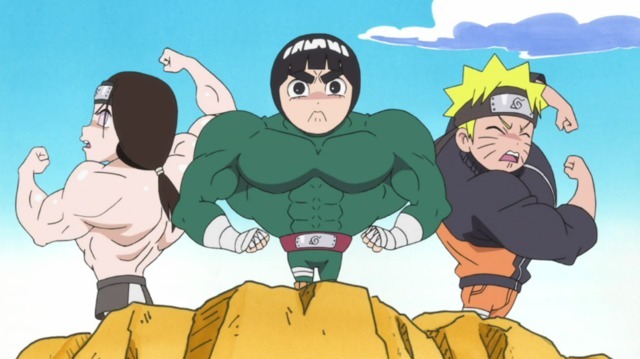 So whilst my opinion is probably a wee bit biased, I highly recommend watching ‘Rock Lee & his Ninja Pals!’ if you need just that little bit extra of ‘Naruto’ in your life.